If you’re the brave bride who will be hand-making wedding elements for your ceremony and reception, then it’s essential that you know some of the top wedding craft supplies. After all, every superhero needs an arsenal of tools that helps her do her job! Check out the following craft supplies that will make your wedding super glam! Do you love the idea of twinkling lights at your wedding ceremony or reception? 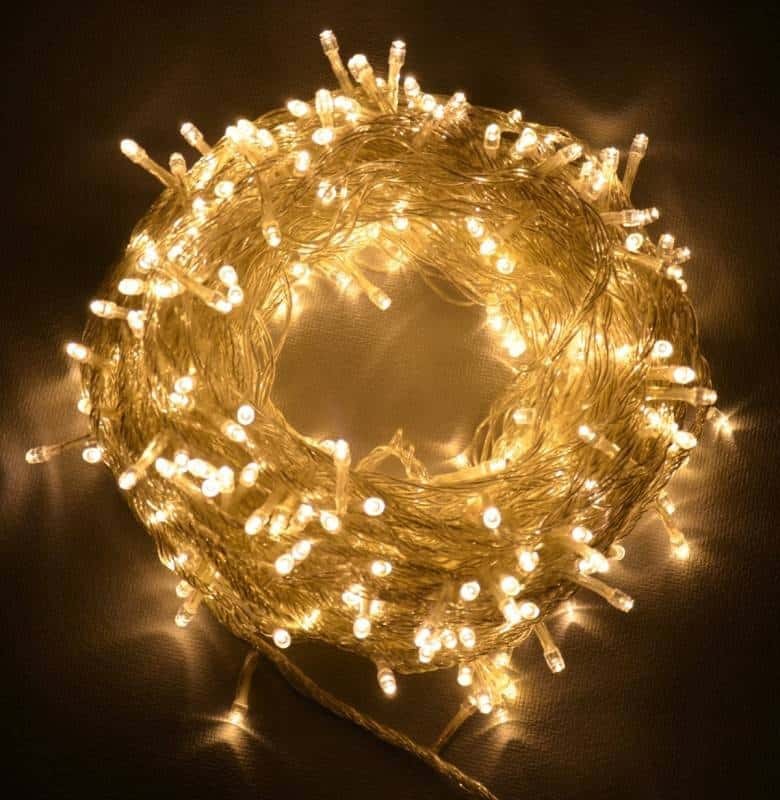 String “fairy lights” are absolutely gorgeous, and can be used for a huge number of craft projects. 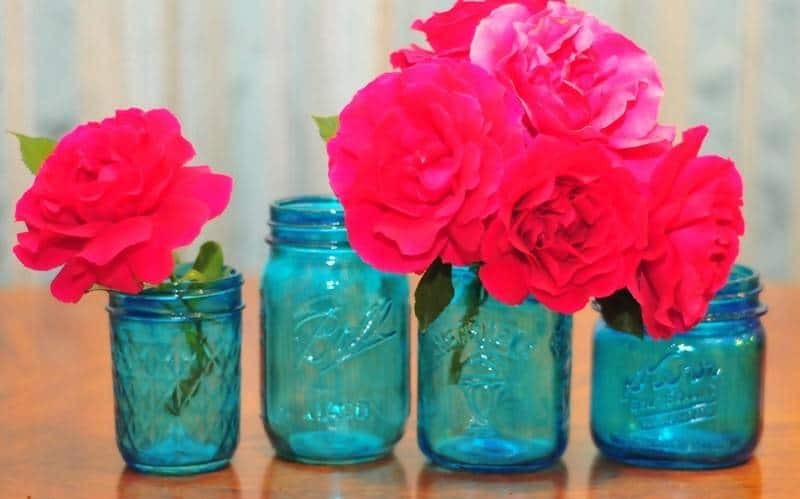 Place them in glass containers to create your centerpieces, hang them under white tulle for an ethereal look, or come up with something truly unique. This stuff is kind of magical, and can be used to create so many different things. 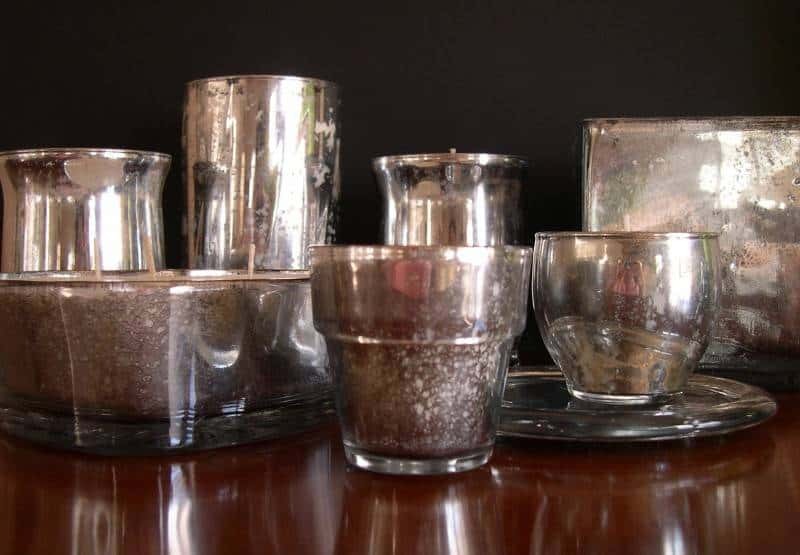 Create beautifully tinted glass items with one part Modge Podge and one part paint. Make stunning wooden picture blocks for centerpieces by adhering your favorite pictures to pieces of wood using Modge Podge. The possibilities are endless. If you’ve visited Pinterest at all lately, you know the value of candlesticks. 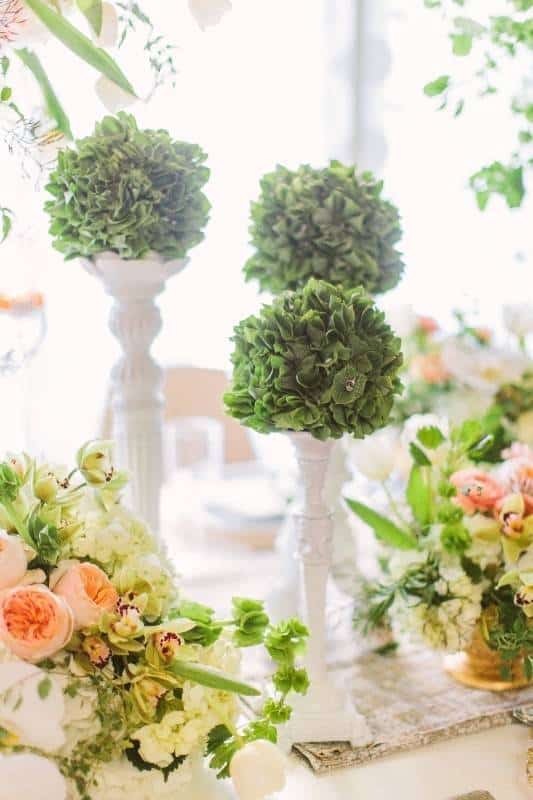 Create beautiful centerpieces by painting your candlesticks in whatever color you choose, and then affixing pomander balls or moss balls to the top using hot glue. Or, create elegant table numbers by placing numbers in decorative frames and gluing them to candleholders that have been painted to match. This is another magical product that can be used to create simply stunning items. If you love the look of mercury glass but don’t want to shell out the cash for these expensive items, you can find cheap glass pieces and use the Krylon Looking Glass spray to create faux mercury glass. 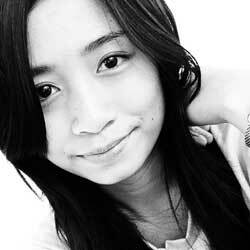 You can also use it to make vintage-looking mirrors from picture frames. Make striking and unique garlands using just coffee filters and food coloring and water in a spray bottle. Or, make convincing and easy flowers from coffee filters that can serve as centerpieces or hanging decor. 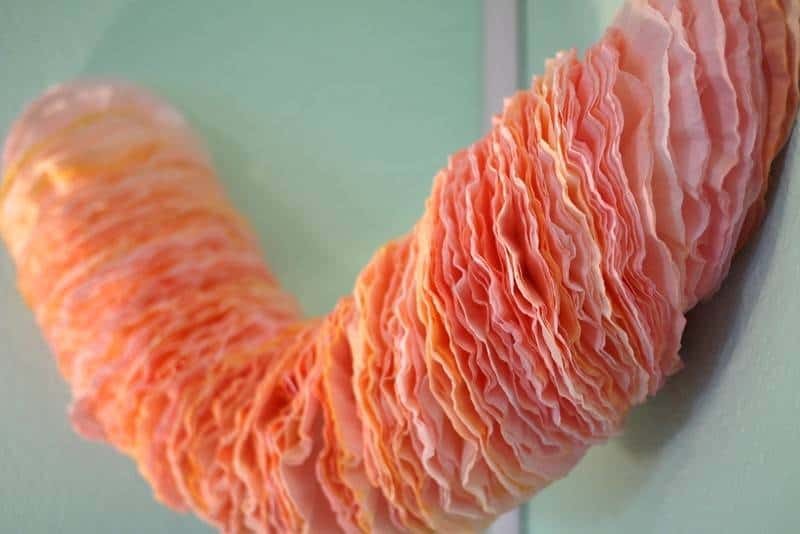 You can also make gorgeous coffee filter wreaths and hang in various places for your ceremony or reception. These are a few of our absolute favorite craft items that are perfect for wedding DIYs. Have you come across a super fantastic craft item that you think would be perfect for a wedding DIY? Tell us what it is in the comments below! I like this post and i will follow this….